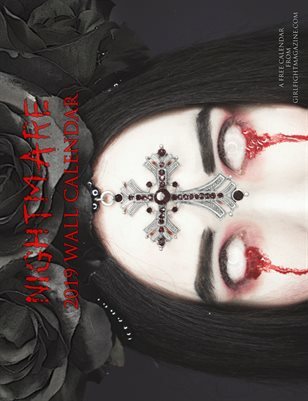 Calendars featuring the very best of YOUR submissions! 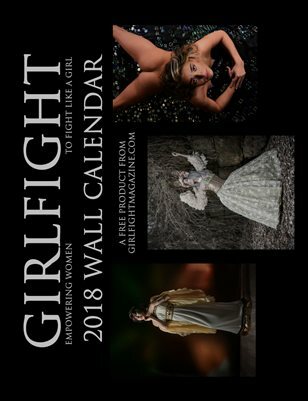 The official GIRLFIGHT Magazine calendar for 2018!! !